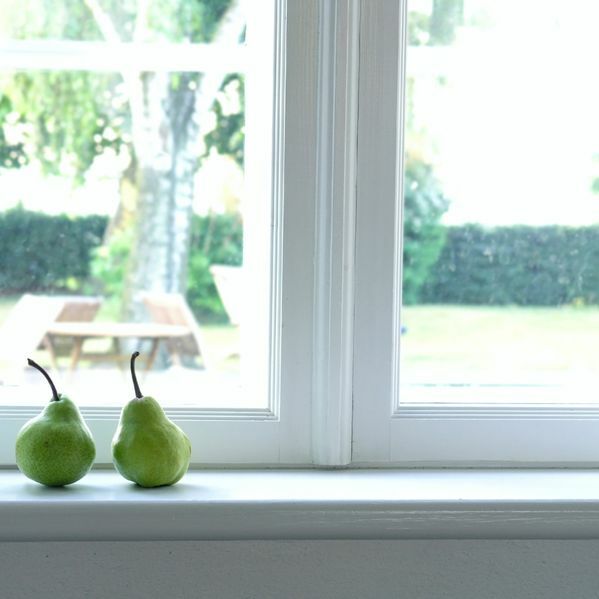 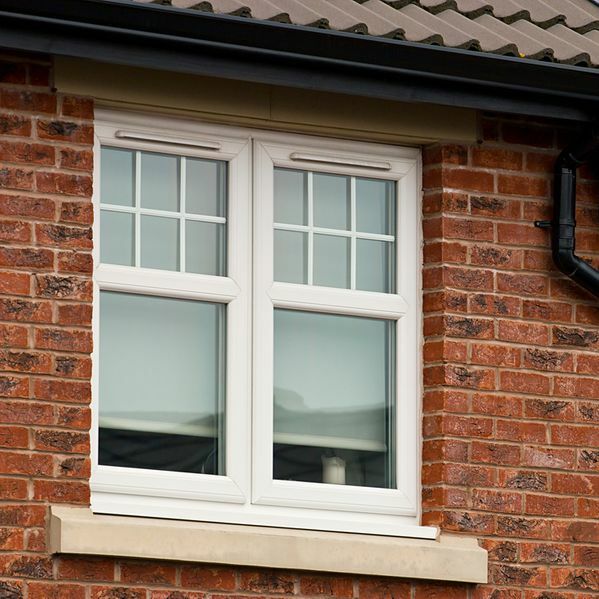 Invest in durable double-glazed windows from our reputable company in Skelton-in-Cleveland, As a locally run and family-based business, we boast a personal yet professional window installation service with a wealth of experience in the industry. 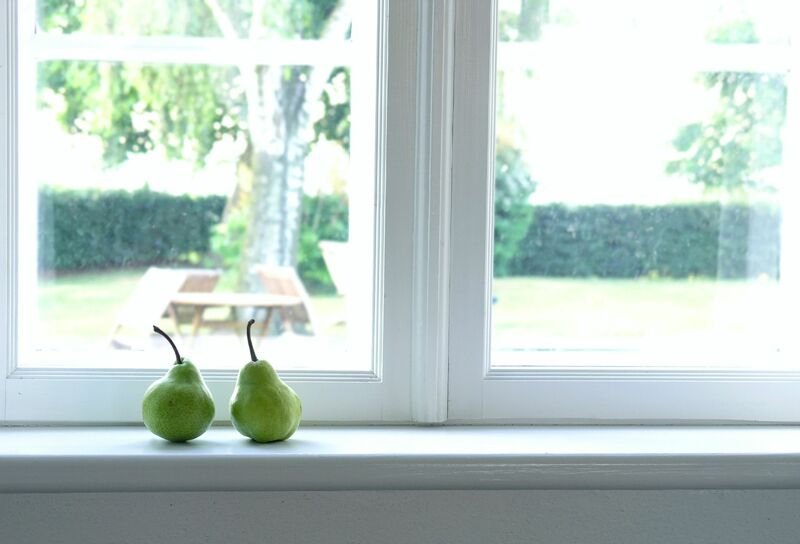 More than happy to assist you whenever you have a question about our products or services, we have an excellent reputation for providing double glazing solutions of the finest quality. 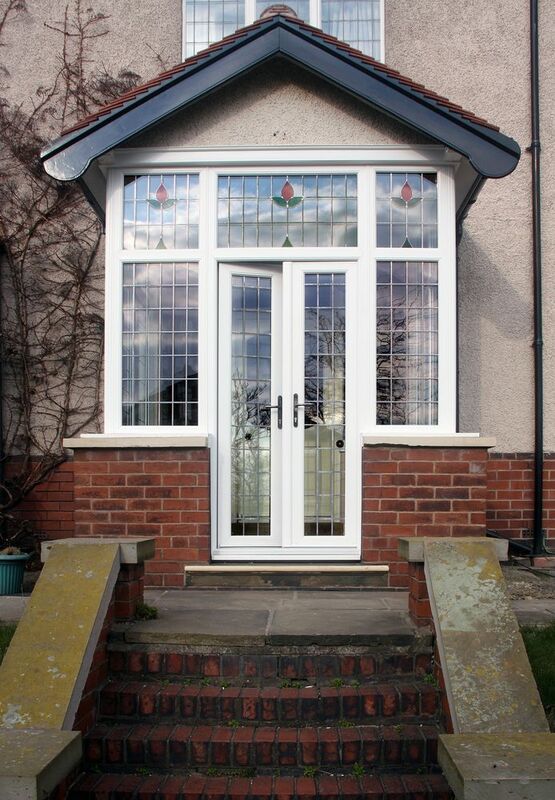 All our products are manufactured in-house, including the frames and glass for both the windows and doors. 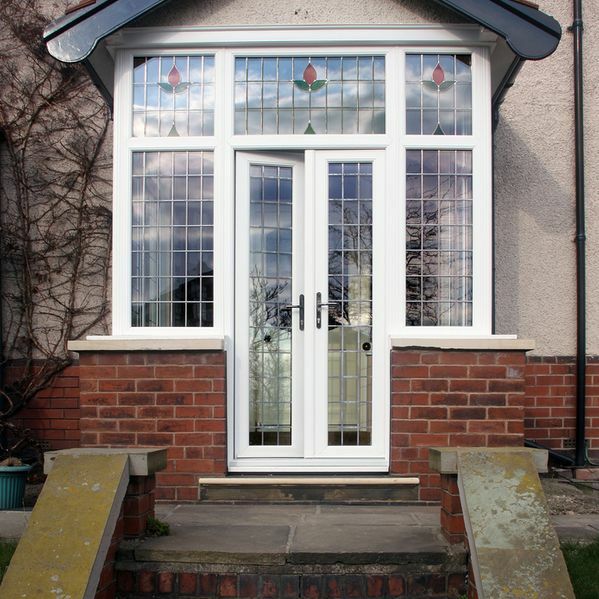 Our made-to-measure service means that we take any special requests you may have into account. Our team of professionals usually visit your property to examine the work and offer you an accurate price. 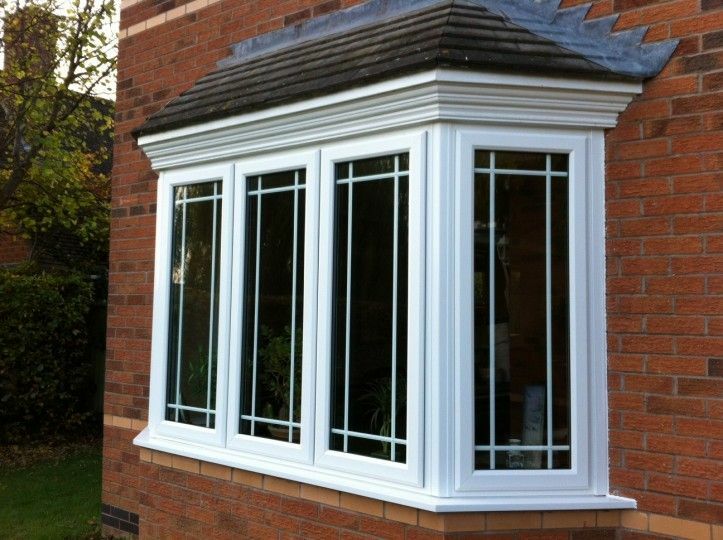 Always working towards your budget with competitive prices, no job is too big or small for Skelton Double Glazing. 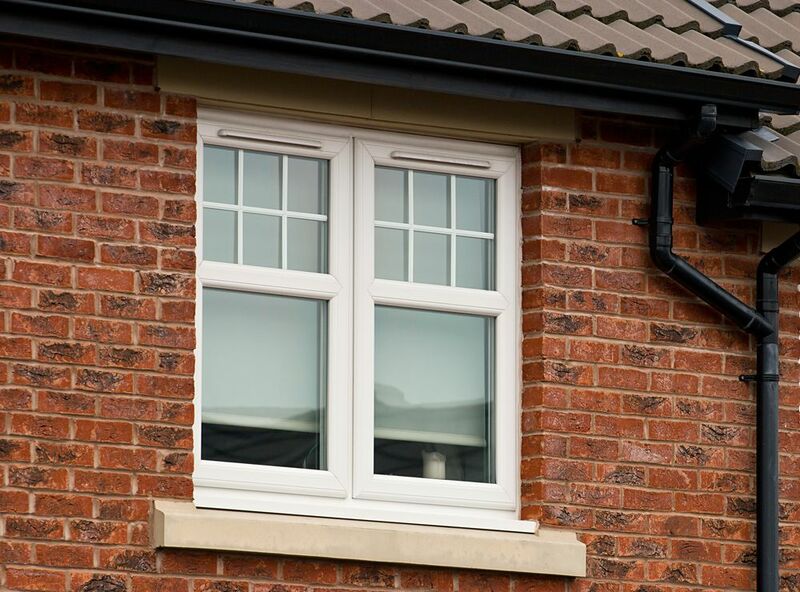 Contact us in Skelton-in-Cleveland, Saltburn-by–the-Sea, to learn more about our double-glazed windows as part of a flawless window installation service.